Natchitoches Parish Head Start Program is a Class “A” licensed federally funded program that provides the children with a learning environment and varied experiences which will help them to develop socially, intellectually, physically and emotionally in a manner appropriate to their age and stage of development.The program serves 309 children, ages 3-5 years of age. A breakfast, lunch and p.m. snack are served daily. Children receive physicals, and dental screenings upon entering the program. 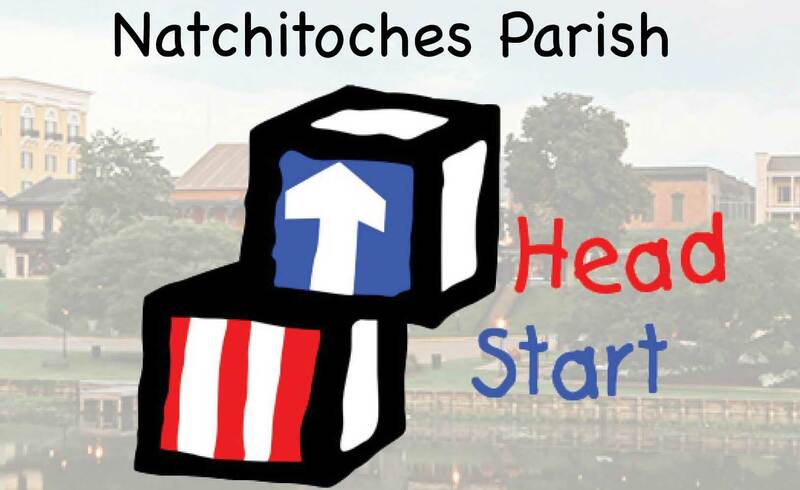 Head Start is a program for low income families and is funded by the Department of Health and Human Services Administration of Children, Youth and Families.The program is housed in six (6) centers in which seventeen (17) classes are conducted in Natchitoches and DeSoto Parishes. 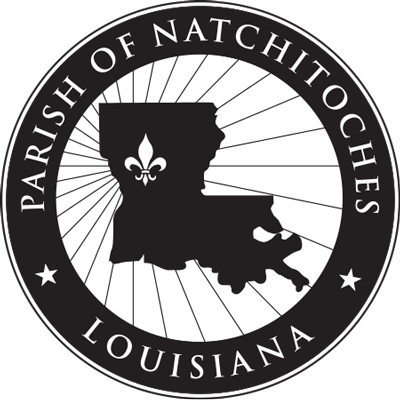 The program operates August – June and is opened from 7:00 a.m. – 3:00 p.m., Monday – Friday. No fee is required.